Scoot the Seat forward, and fold it over. Remove the Pin that holds the cover to the inner rail. Lift the cover up slightly and pull it to the back. Remove the 10mm Acorn nut off the Allen screw on the front rail remove the screw. Slide the seat as far back as you can go, Now lift it up and out of the rails. and goo, Brake clean and q-tips are great. 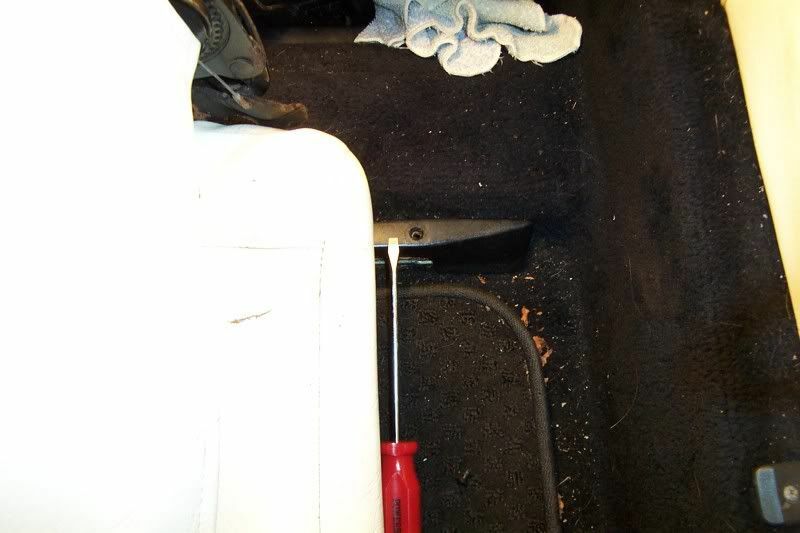 Clean all the crud out of the seat rails. Lightly grease the Latching pin and the rail tops and bottom. Clean the center rail on the bottom of the seat. Place the new rubber slide on the carrier. Curved piece goes to the center. Grease the top of the new piece. 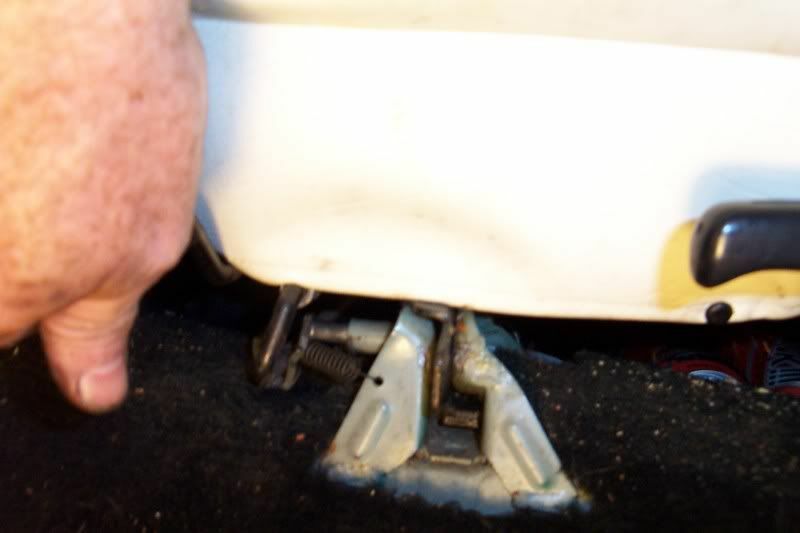 Pull the Nylon slides off the Seat rails by lifting the center (removes the key from the slot) and prying it off the side. Tap the new ones back into place and make sure that the center is laying flat and in the slot. There are 2 slides one flat and one with wings. The Wing ones go on the outside rail, the flats go in the middle. Be Patient as it is a PITA.. 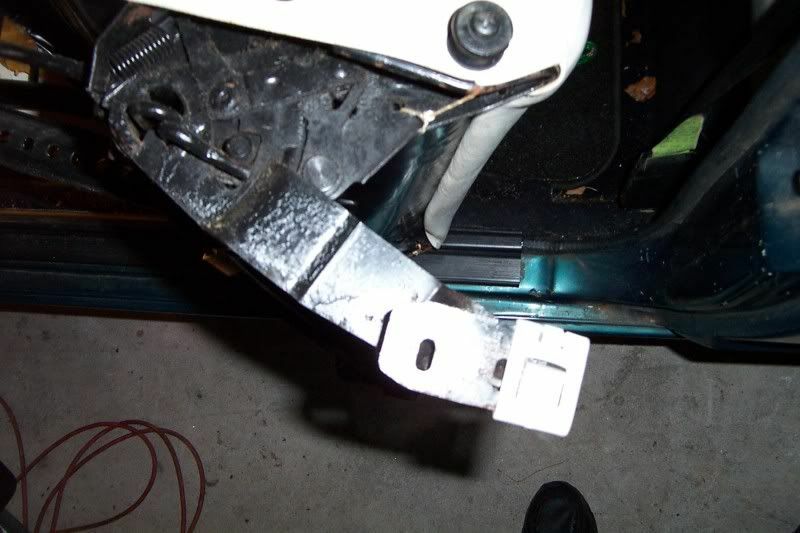 While you are pulling the seat forward... Move the seat slide mechanism arm to the latching pin. 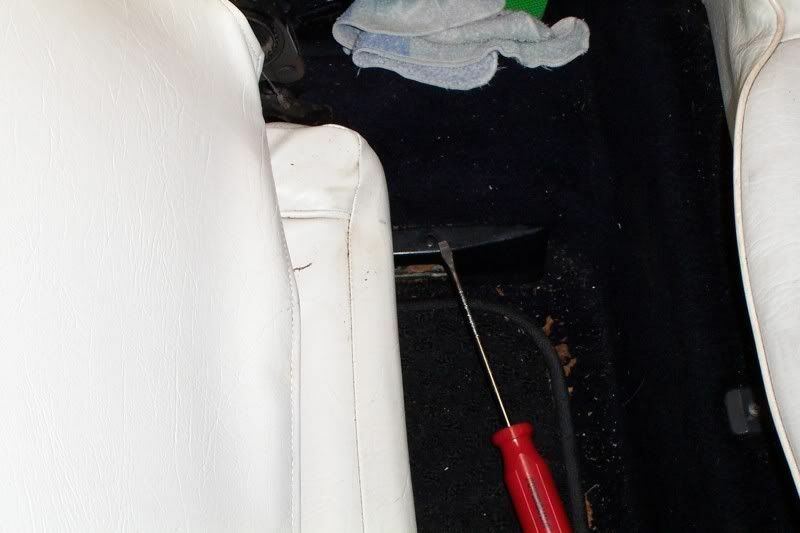 Slide the seat forward and replace the cover, and the pin. Re: My Seat rocks and is hard to slide. 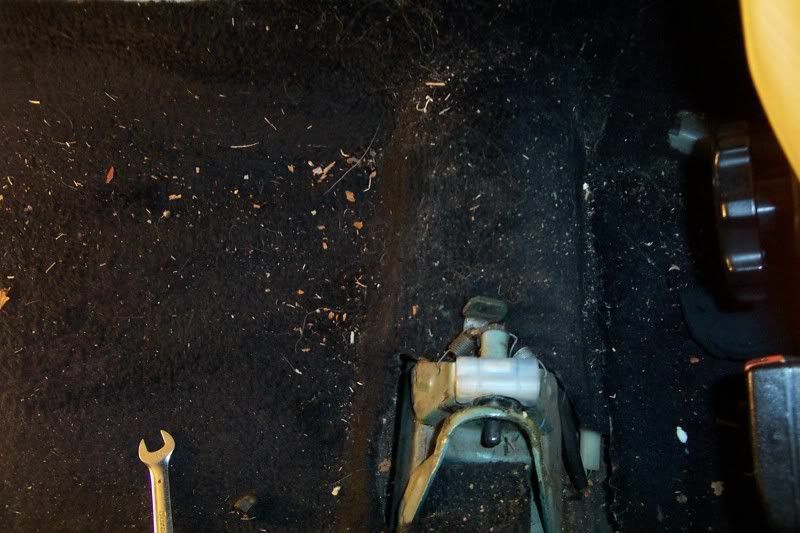 I love removing and reinstalling seats (actually I have become very accustomed to doing so). Nice right up. Excellent write-up!! Fixed my rocking seats in about an hour! i opened this thread thinking you wanted advice and was like really??? I have a question. 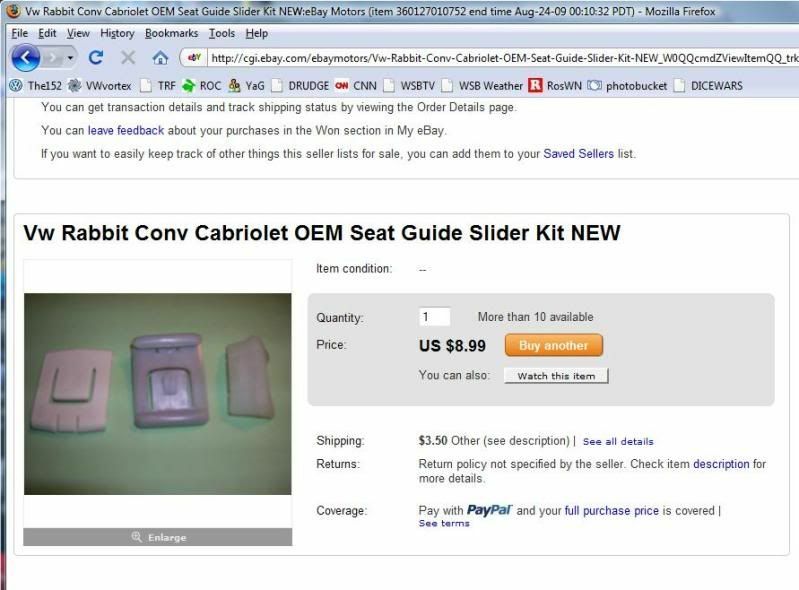 Do I need the seat sliders (the plasticy clips) to use the seats? 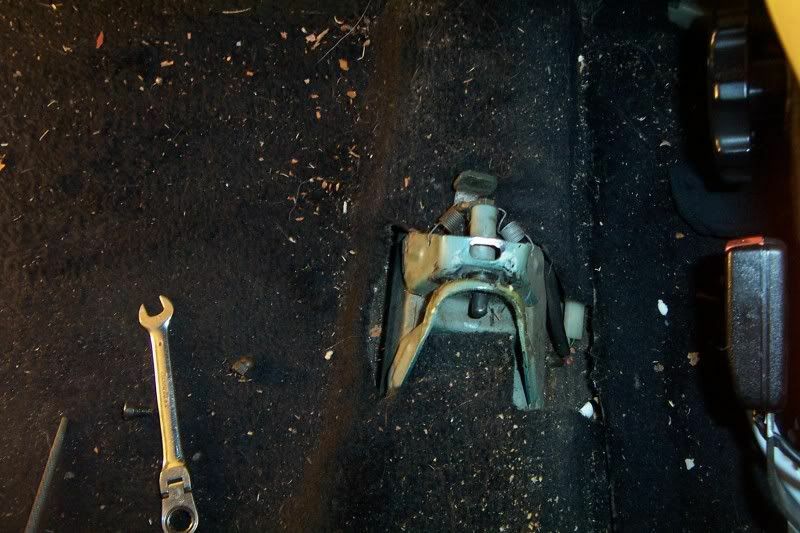 While taking my seats out, one of the four slider clips broke. Is it essential for me to buy new ones? yes, you need them otherwise the seat binds, and will wiggle. 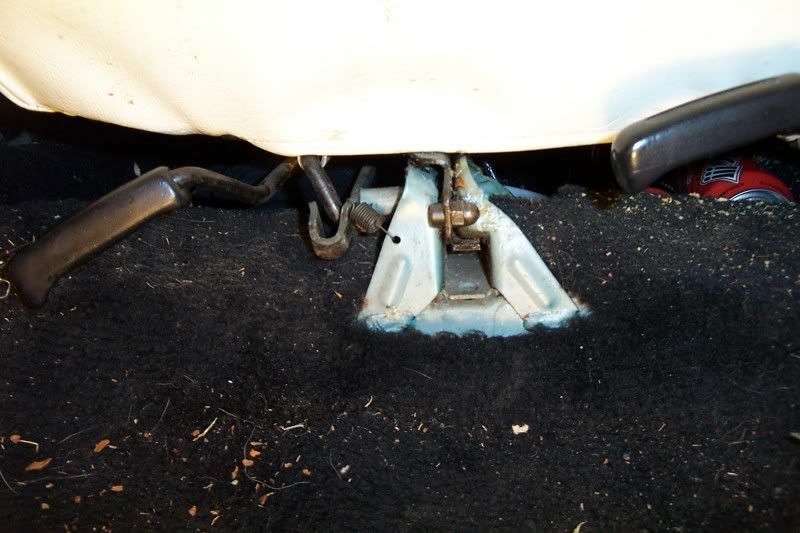 What kind of grease should I use on the seat rails? Thicketmatt wrote: What kind of grease should I use on the seat rails? Axle Grease always worked for me. Good thing there is a seller like this on ebay.